We like blogs. 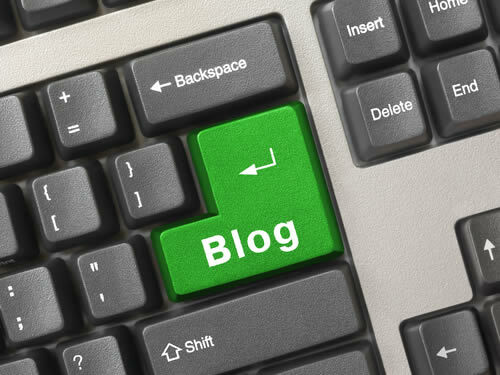 In fact, we love blogs. DARTON GROUP launched our blog, The DARTON EQUATION, shortly after launching our company in mid-2008. Blogs can be great tools to learn more about your craft, interact with fellow professionals, and keep informed of trends in your industry. Following is a list of 8 blogs that have relevance to professionals in the senior finance, accounting and project management space. The Big Four Blog: focuses on all the Big Four firms and other giants (Accenture, Andersen, BearingPoint, Capgemini, Deloitte, Ernst & Young, KPMG and PricewaterhouseCoopers), and the industries in which they operate and serve (Accounting, Audit, Tax, Consulting, IT and Legal). It provides opinion and insight on recent and key developments, news, happenings, management changes, regulations, acquisitions and capital market activities all over the world. Consult THIS: is written by Vault’s consulting editor and covers the latest news and trends affecting the consulting industry, provides insight and thoughtful discussion. CPA Technology Blog: a CPA blogs on technology issues and news for accountants of all types. Fear No Project: shares thoughts and experience on issues affecting project managers and the world of project management. FEI Financial Reporting Blog: a blog published by Financial Executives International, the preeminent association for CFOs and other senior finance executives. FRAUDBYTES: covers auditing, financial statement fraud, and corporate governance. This blog is co-written by an accounting professor at Brigham Young University and a PhD student of accounting at the University of Illinois. ON THE ECONOMY: is written by The Charlotte Observer’s Kirsten Pittman who shares “news and observations on the boom, the bust, and where we go from here”. Project Management Blog: provides great advice for the project management professional. Project Management Tips: another well-written blog that provides tips to enhance success in the project management field. Do you have a favorite blog that would be of interest to professionals in the senior finance, accounting and/or project management space? Share with us!